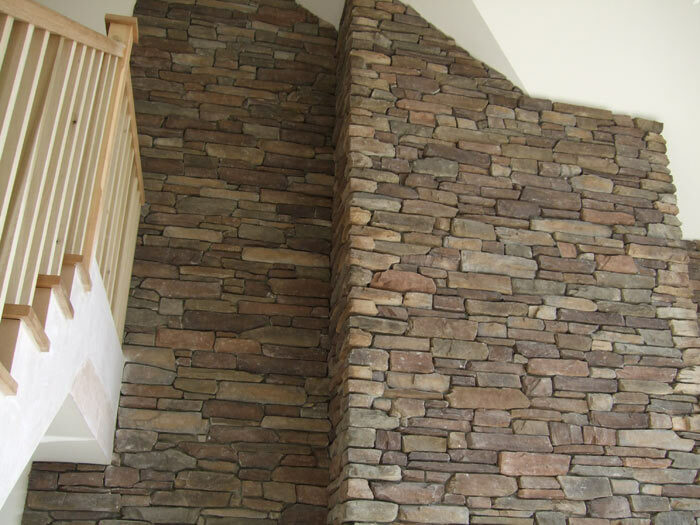 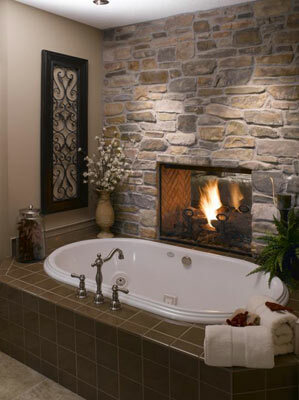 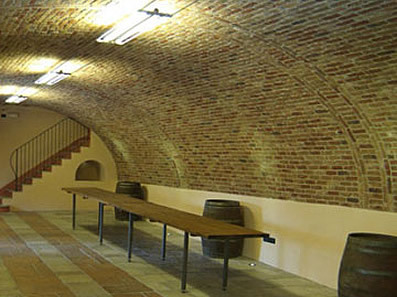 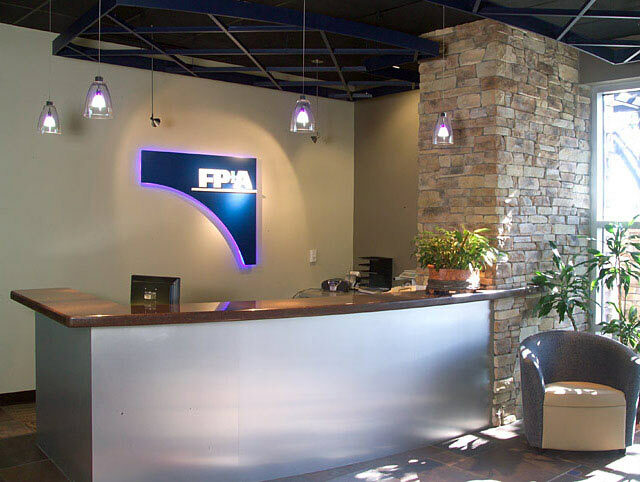 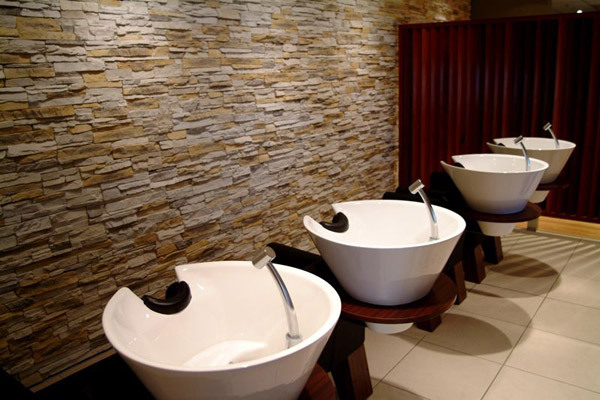 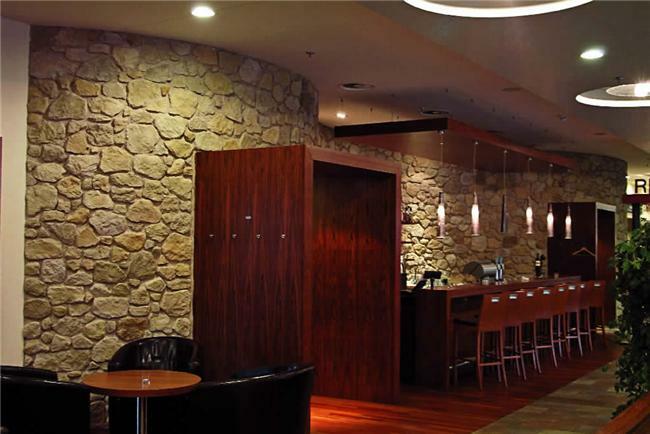 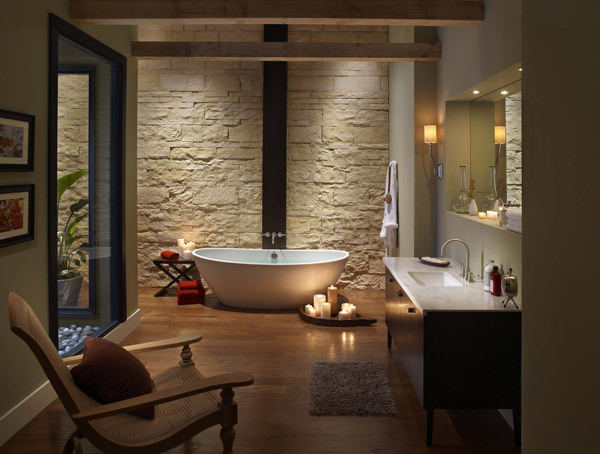 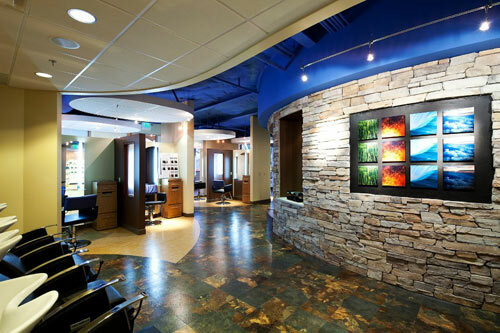 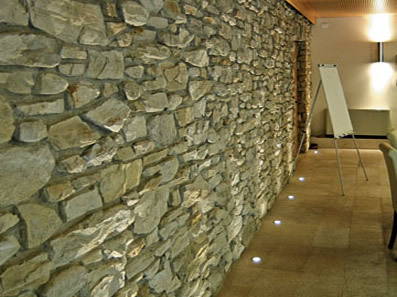 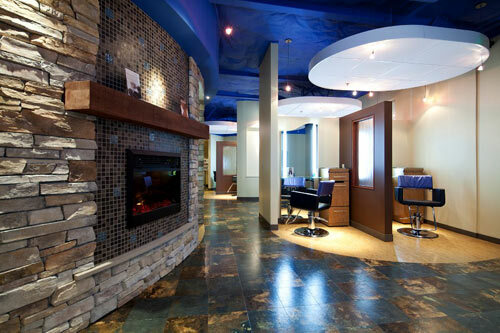 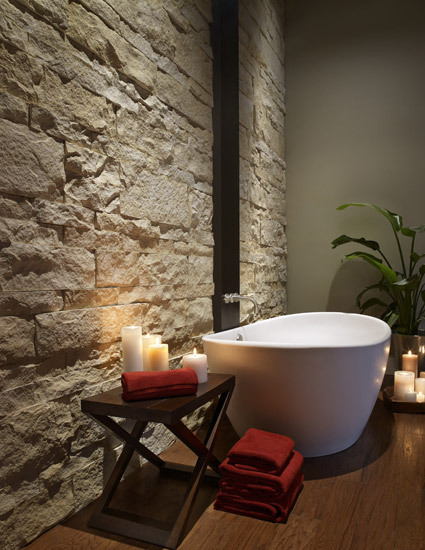 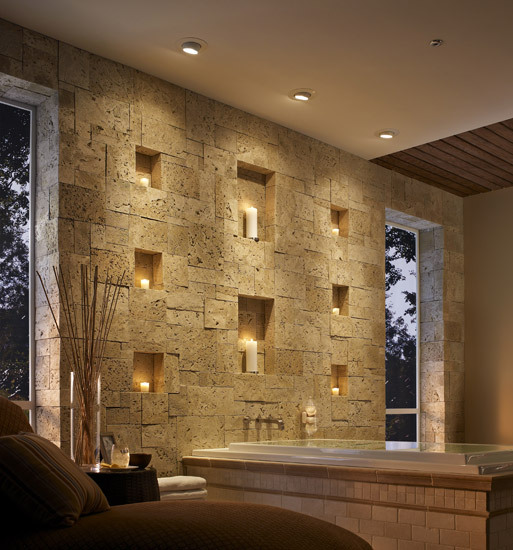 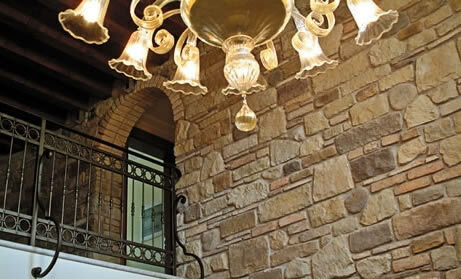 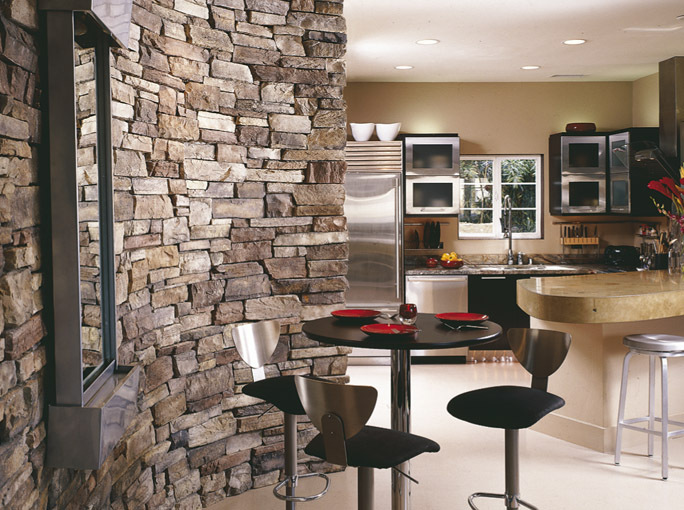 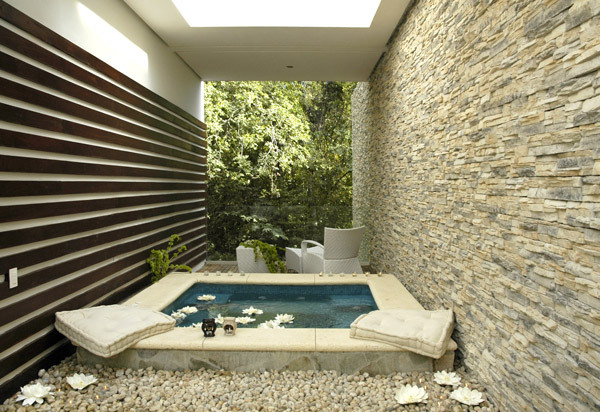 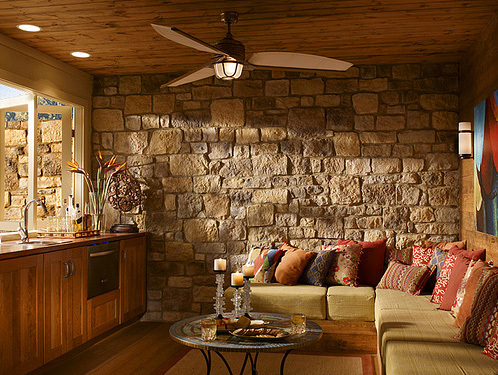 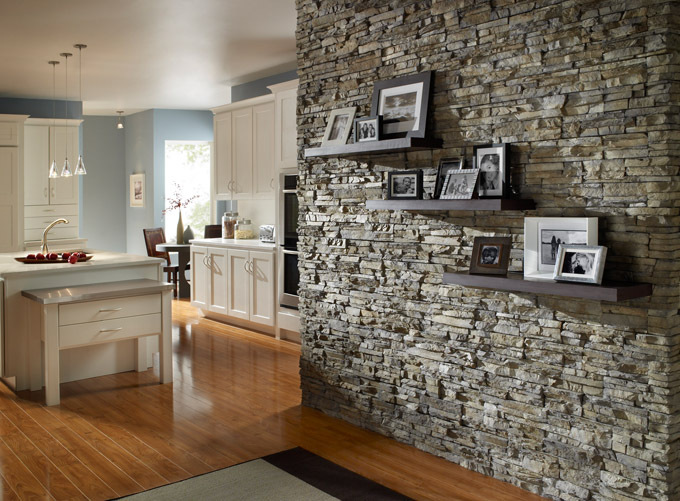 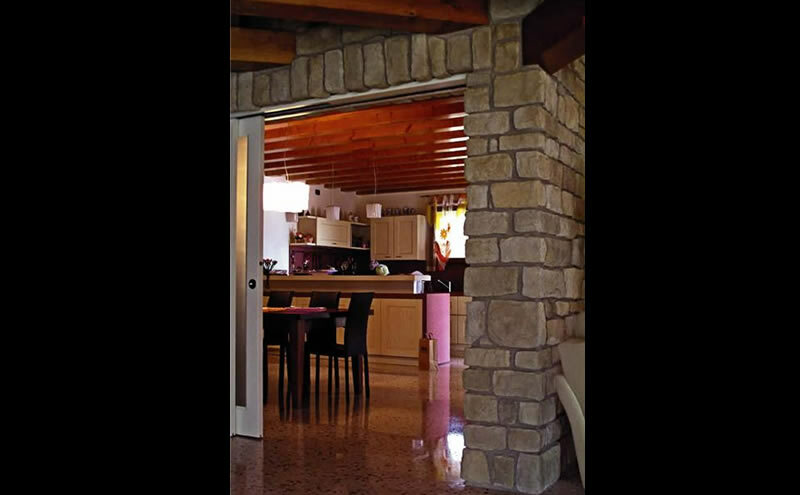 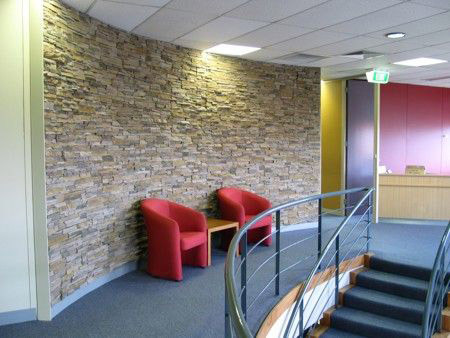 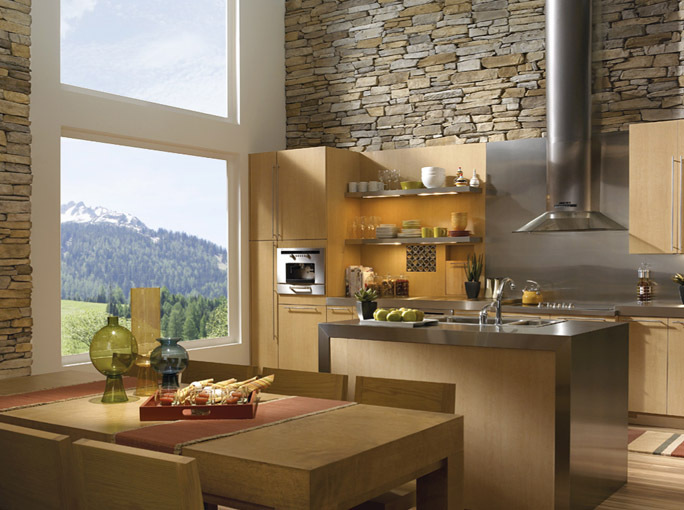 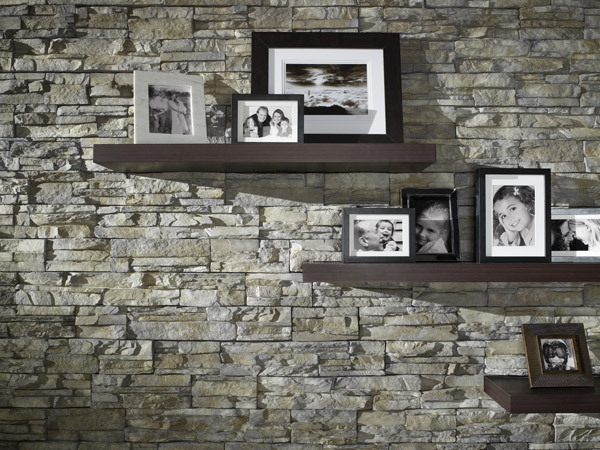 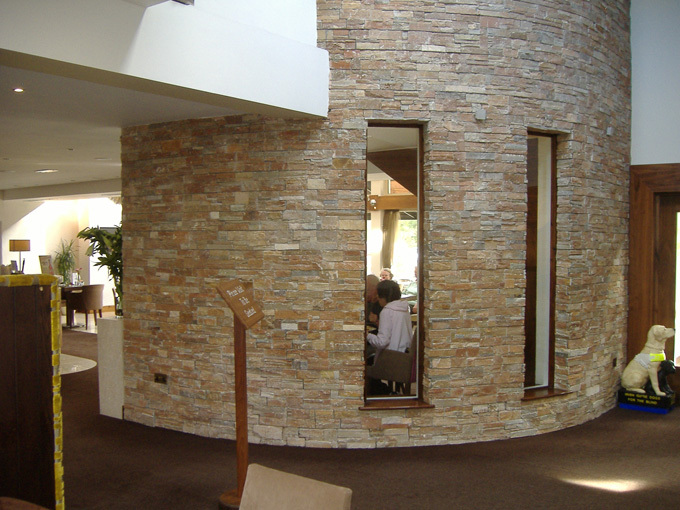 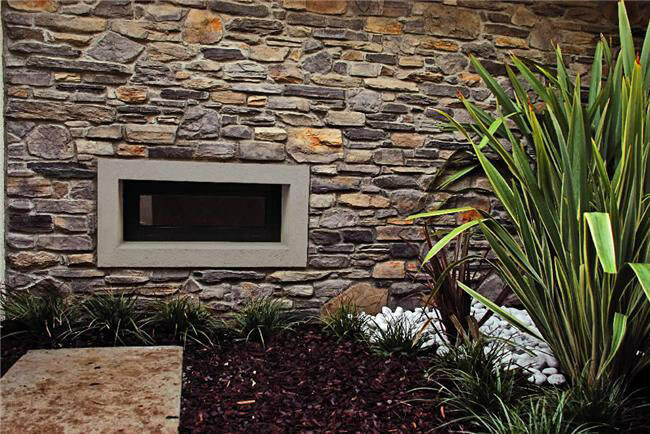 View our Interior Stone Wall cladding gallery below. 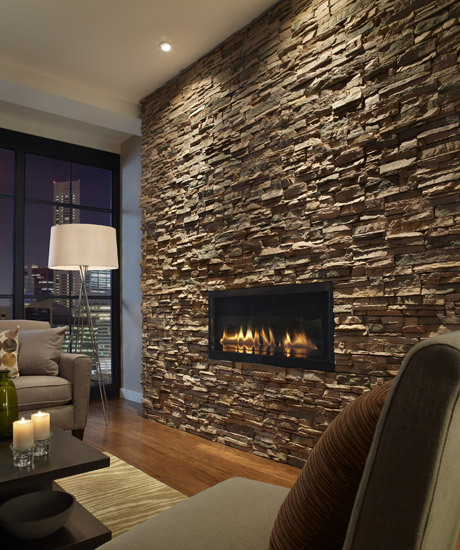 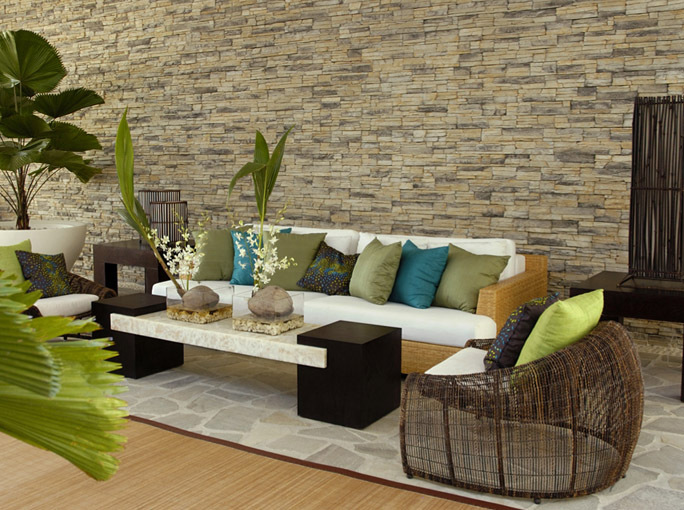 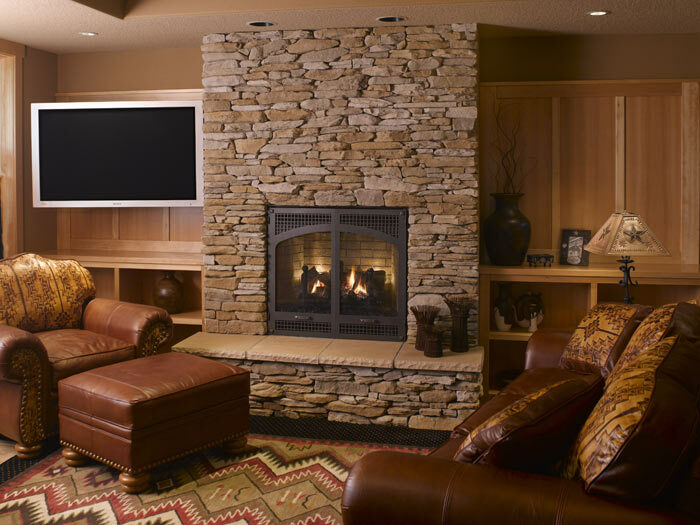 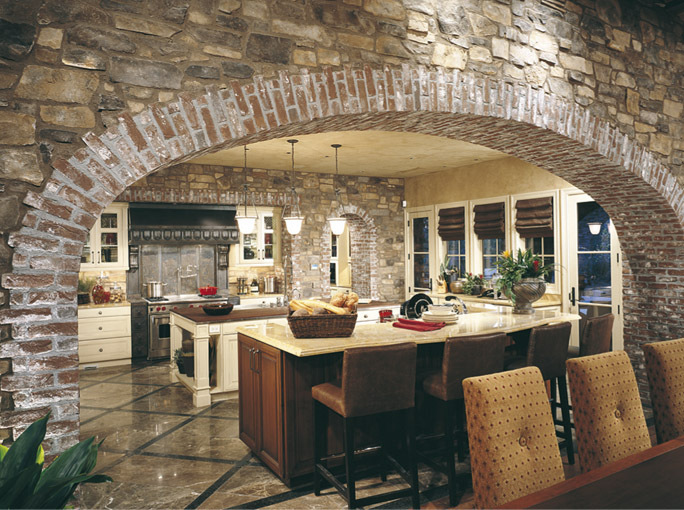 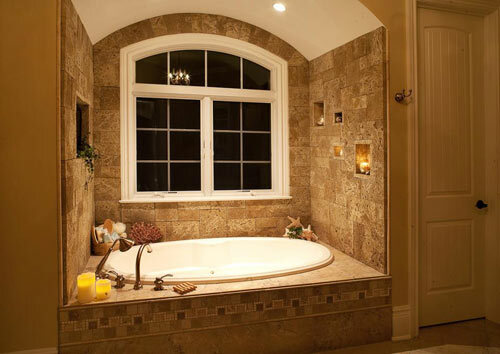 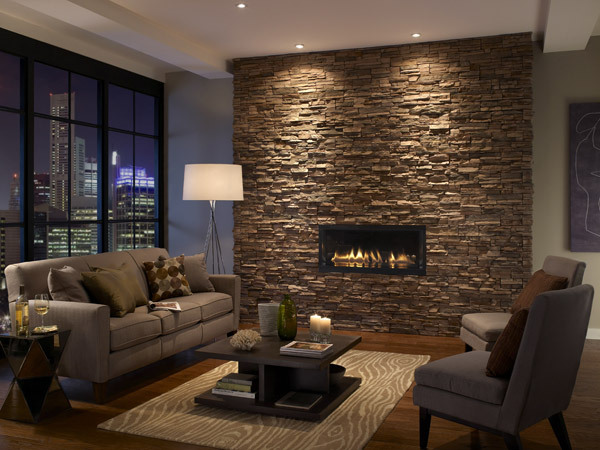 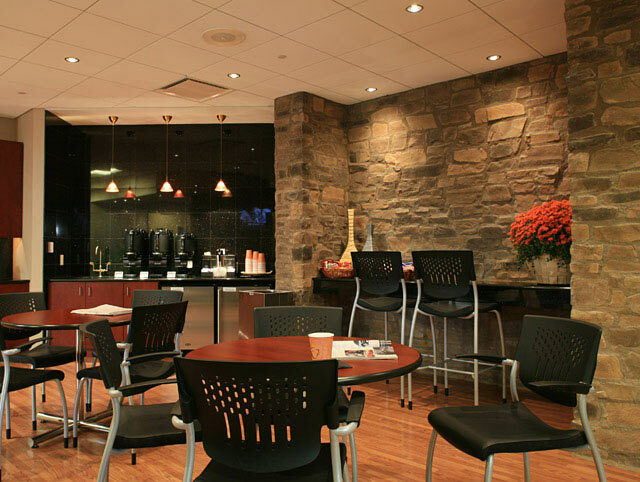 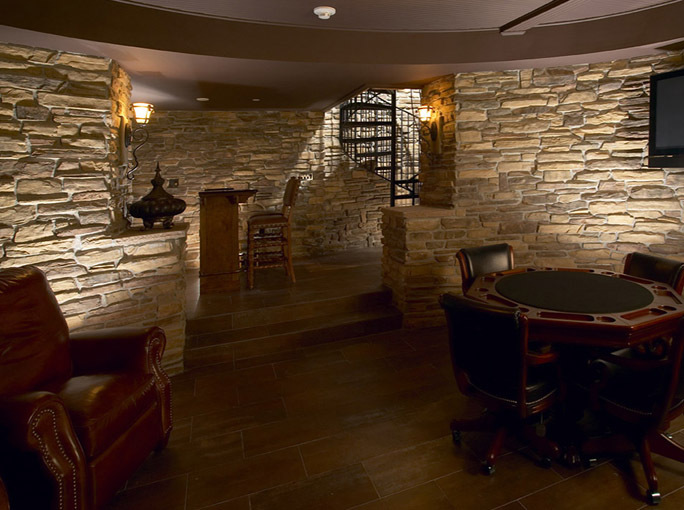 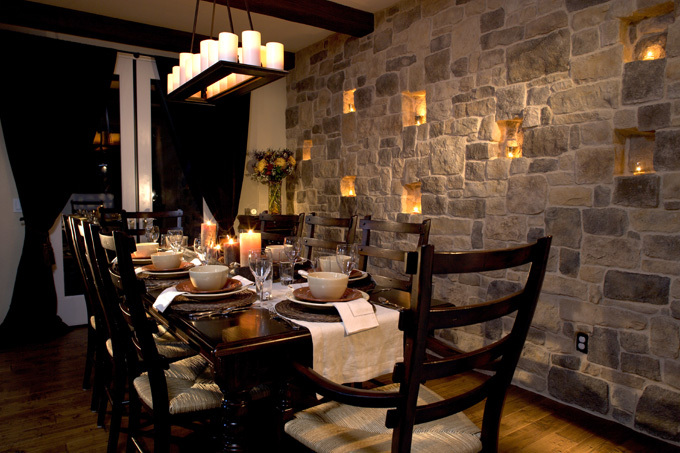 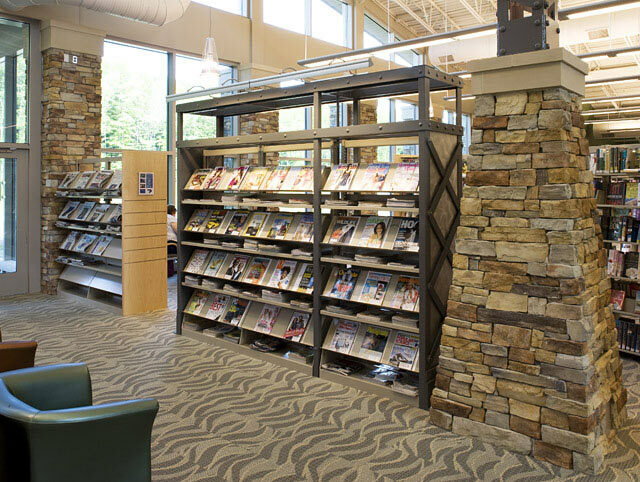 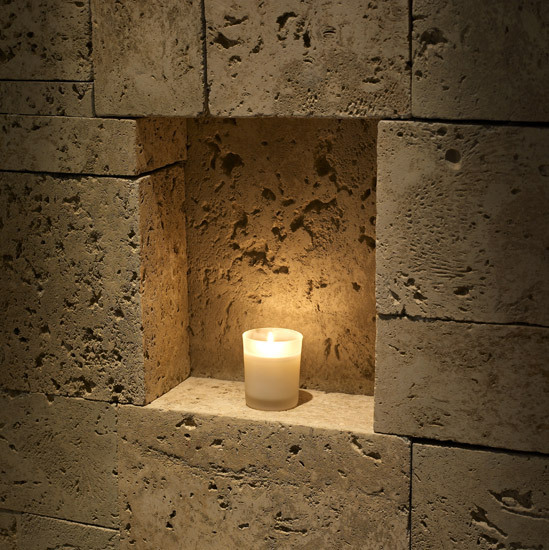 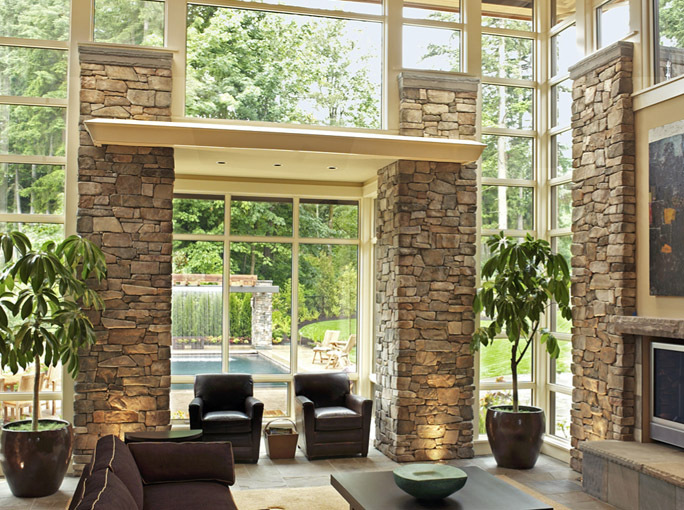 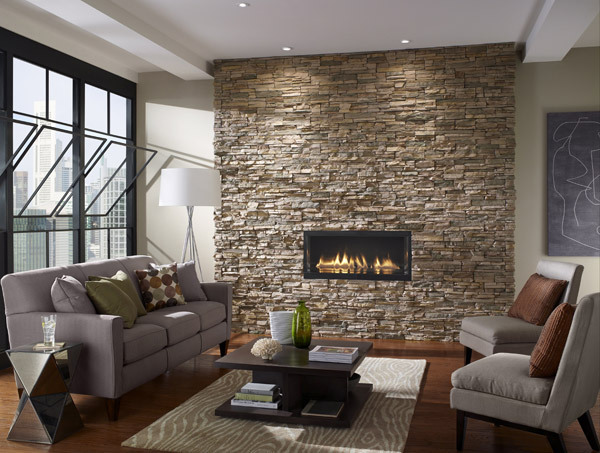 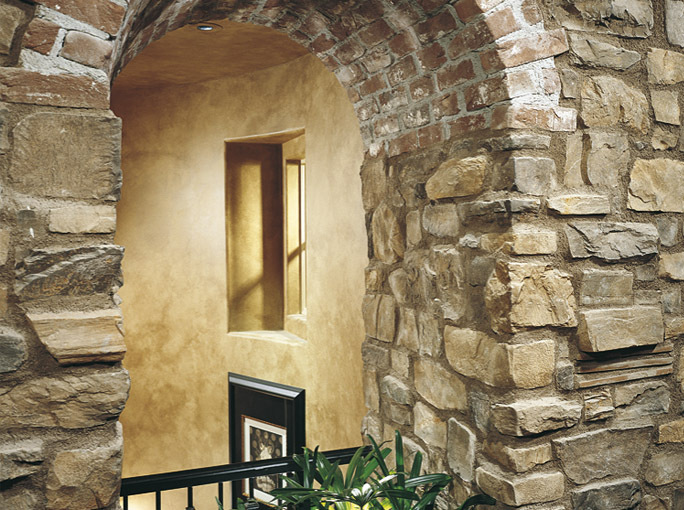 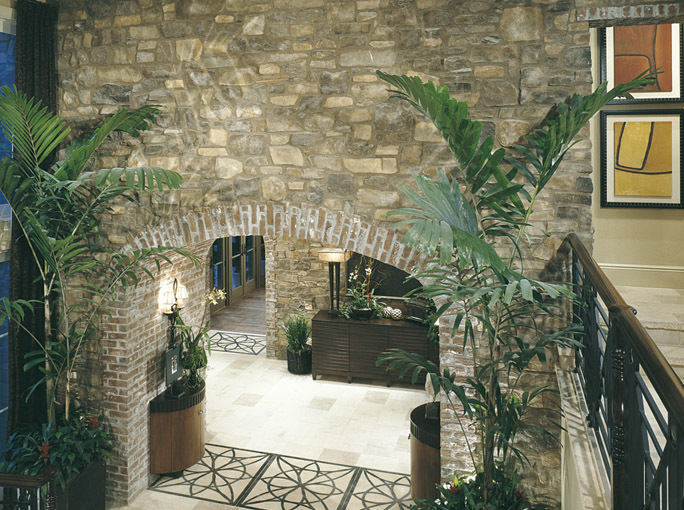 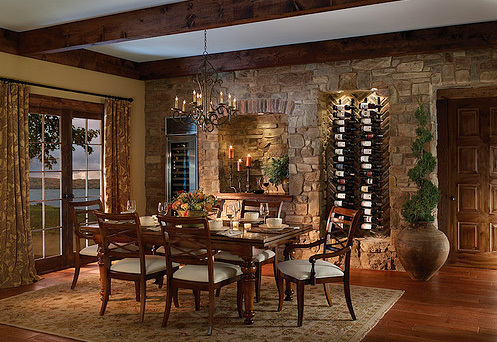 Our interior stone veneer will transform a room into your own exceptional space. 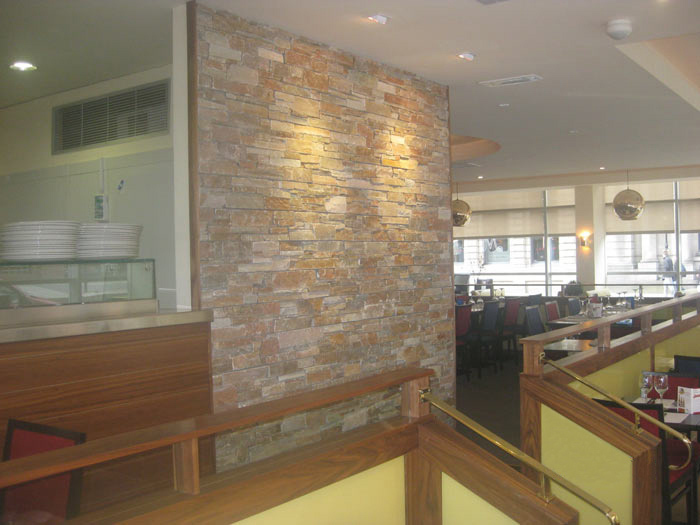 Century Stone in partnership with Eldorado Stone continues to craft stone cladding products suitable for bespoke solutions for small or large projects.